Camcabs mission is to provide a reliable and friendly taxi service to the community using state-of-the-art technology to ensure smooth and smart travel, with the emphasis on safety for all. Business Link experts have applauded Cam Cabs's "refreshing and unique approach", our rates are competitive but we never cut corners on operational methods and we take as many environmentally-friendly options as possible. 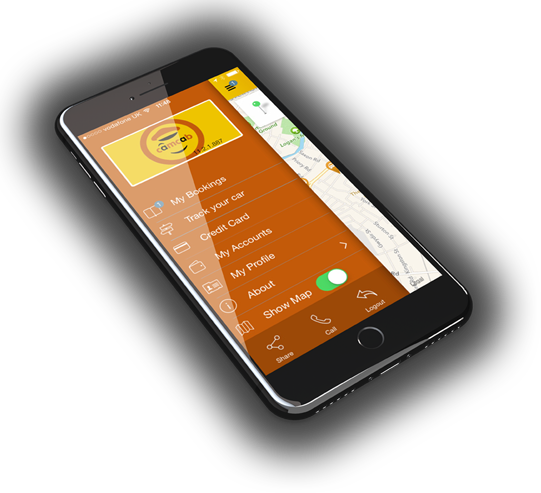 Camcab app is easy to use and very user friendly. Just choose your pick up location, select your time, payment option, passenger requirements, and Camcab will be with you. This app is available for iOS & Android. *Terms & Conditions: You must be over 18. 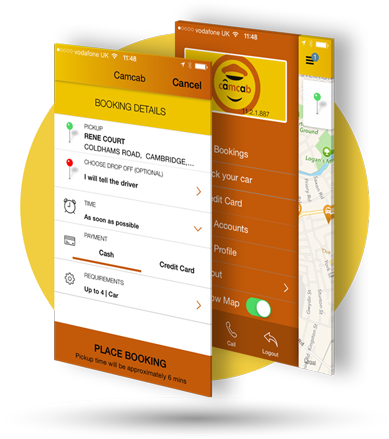 You need to be a regular user with a minimum of 20 jobs booked and completed via Camcab’s app. "Addison Lee chose CamCab as our service provider in Cambridge due to the quality of their service. Our customers are used to reliability, new and very clean vehicles, smart and polite drivers and of course they expect that our suppliers are properly licensed, insured and comply with all regulatory and legislative requirements as well as best practice. 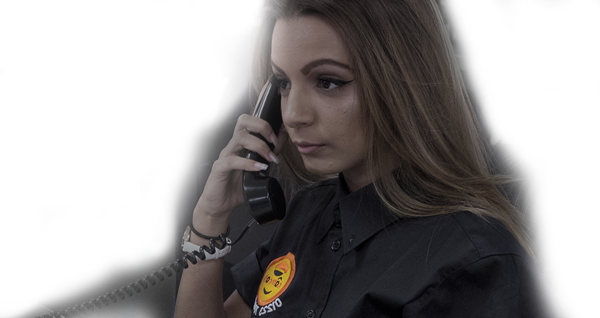 CamCab have excellent controls in place to ensure that our customers are properly looked after and are safe. We were also impressed by their investment in technology which through a high tech integration enables us to provide customers with all of the functionality they expect from our app. Last but not least we feel that CamCab provide great value for money." "We have worked with with CamCab for 10 years and value them as a very professional organisation who’s drivers understand our business and the needs of our clients. The Møller Centre is a dedicated, purpose-designed, residential leadership development and conference centre. We typically partner with CEOs, Heads of Learning & Development and other senior executives to design and deliver practical leadership development programmes for their current and future leaders. Often the first and last impression our clients get of us is a taxi ride from or back to the railway station and we are confident that the smart appearance, and professional approach of CamCab drivers complements our premium image." Providing a reliable and friendly taxi service to the Cambridge community whilst proudly working with Addison Lee.